May update to streamline flow of matches. DICE has talked more about Battlefield 1’s upcoming updates in a new blog post. The Spring Update, which is the next big update for Battlefield 1, will have Platoons thus allowing you to form a unit with friends. You can expect the May update to make the overall experience “as frictionless as possible” as well. 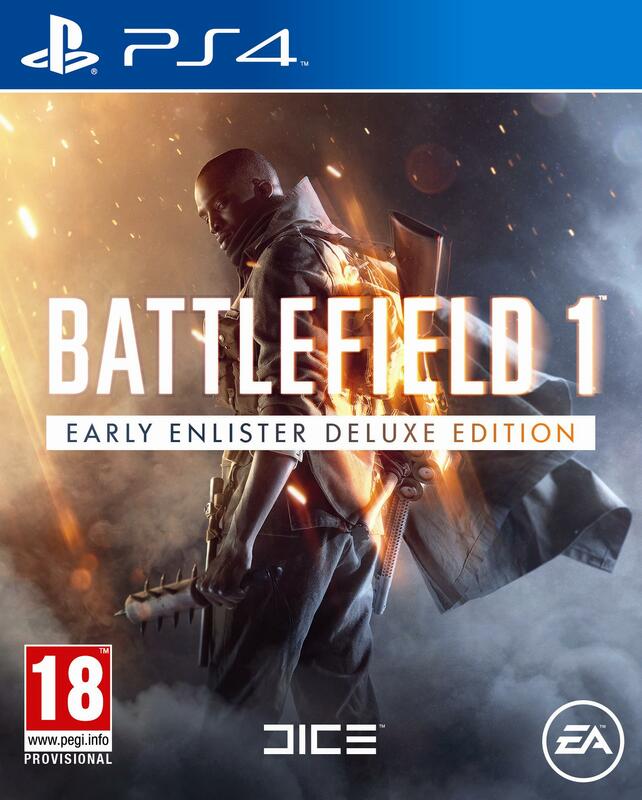 Then there are the other three DLC packs coming up, namely In the Name of the Tsar, Turning Tides, and Apocalypse. 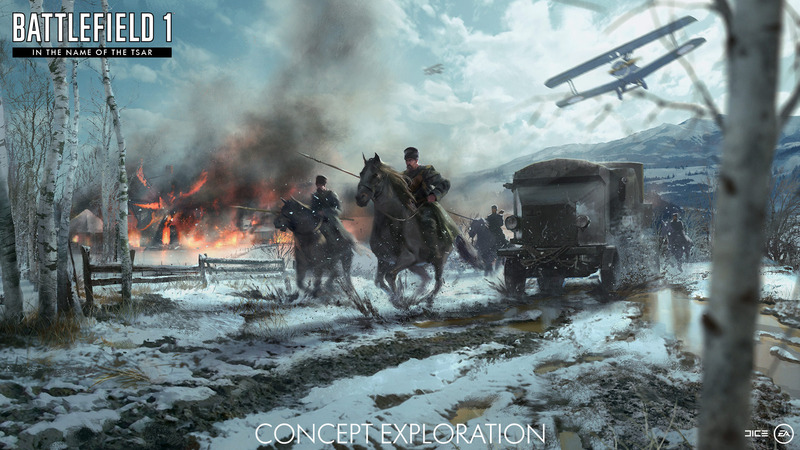 What are your thoughts on Battlefield 1’s future content? Let us know below.